It's sure to be an excellent year full of Calam Shriner Events! Check back regularly for added dates. 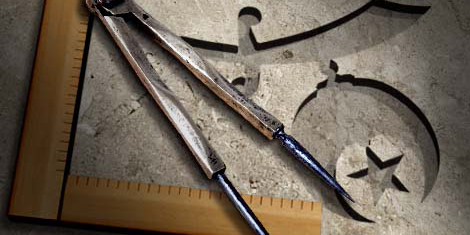 If you hold the title of Master Mason in Freemasonry, you qualify and are invited to become a Shriner. Shriners Hospitals for Children offer elite medical care for orthopaedics, spinal cord injury, cleft lip and palate, and burns. 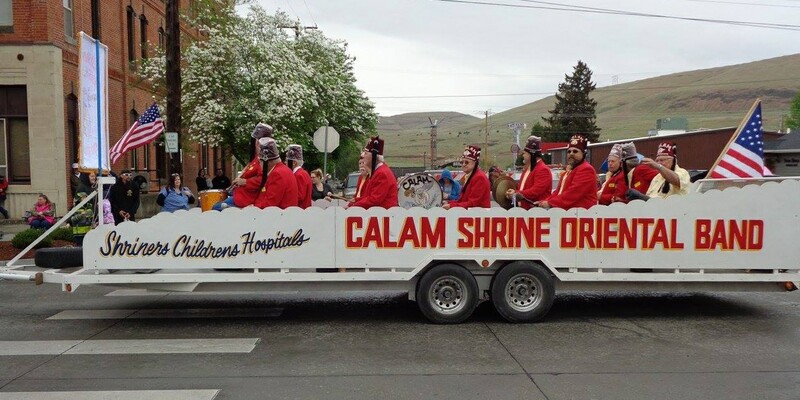 Calam Shriners is a Masonic affiliated fraternal organization devoted to fun, fellowship and philanthropy. We support and develop fellow Shrine Masons, their families and communities, while serving the needs of Shriners Hospitals for Children. 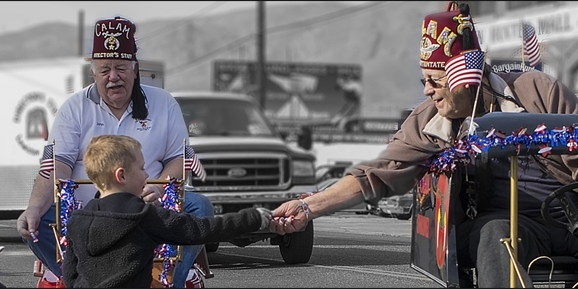 Calam Shriners is successful by increasing and maintaining active membership, providing diligent communication while supporting our fraternal and philanthropic endeavors. Known for our philanthropic efforts across the Country. 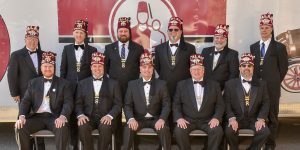 All Shriners are Masons, but not all Masons are Shriners. great men wear a fez! Calam Shriners is a Masonic affiliated fraternal organization devoted to fun, fellowship and philanthropy. We support and develop fellow Shrine Masons, their families and communities, while serving the needs of Shriners Hospitals for Children. © 2019 Calam Shriners. All Rights Reserved. 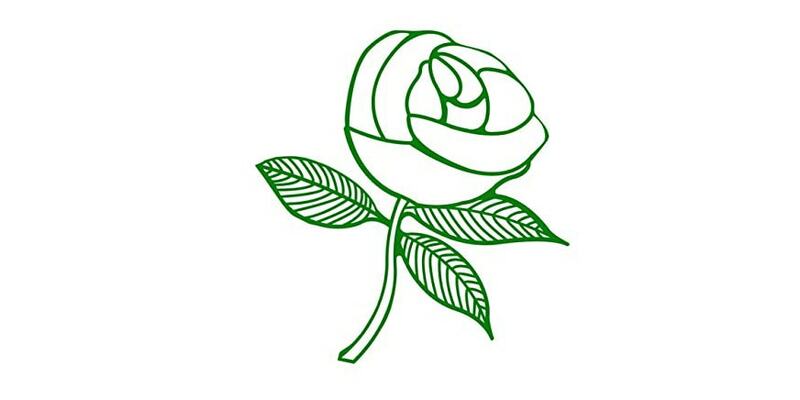 Website by Northwest Media.